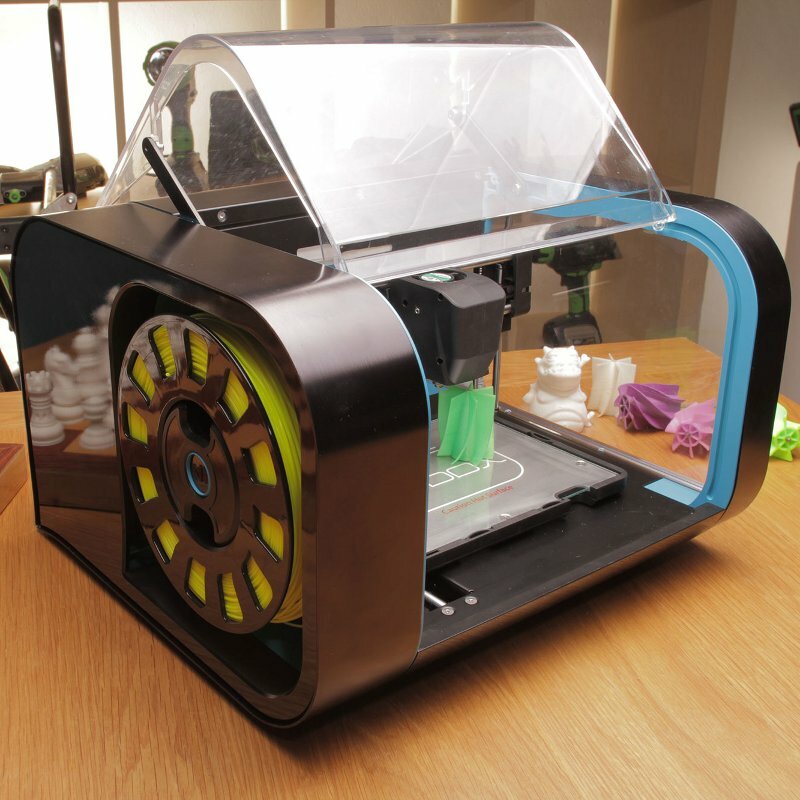 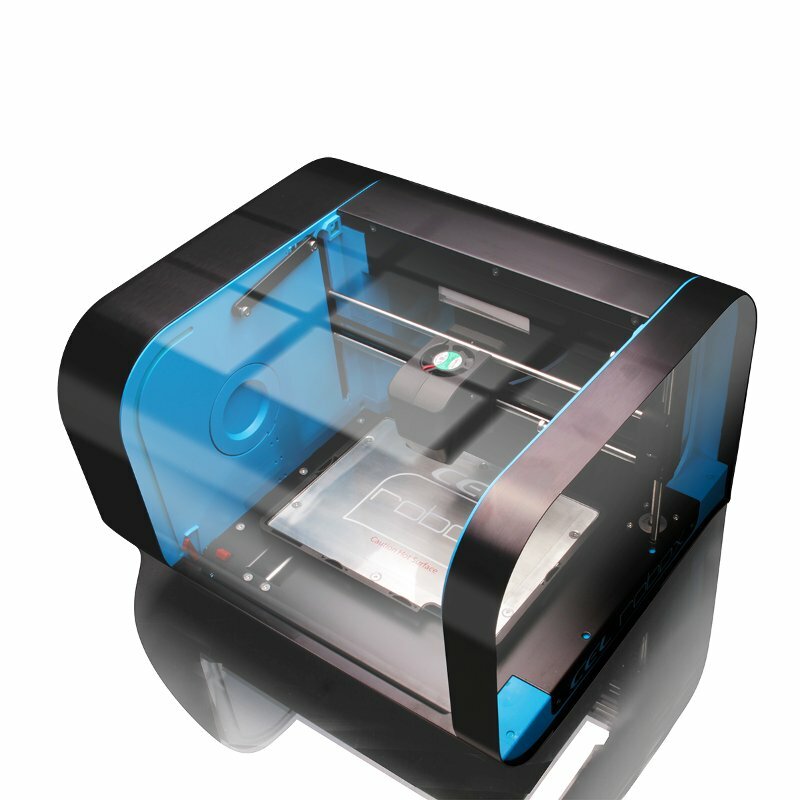 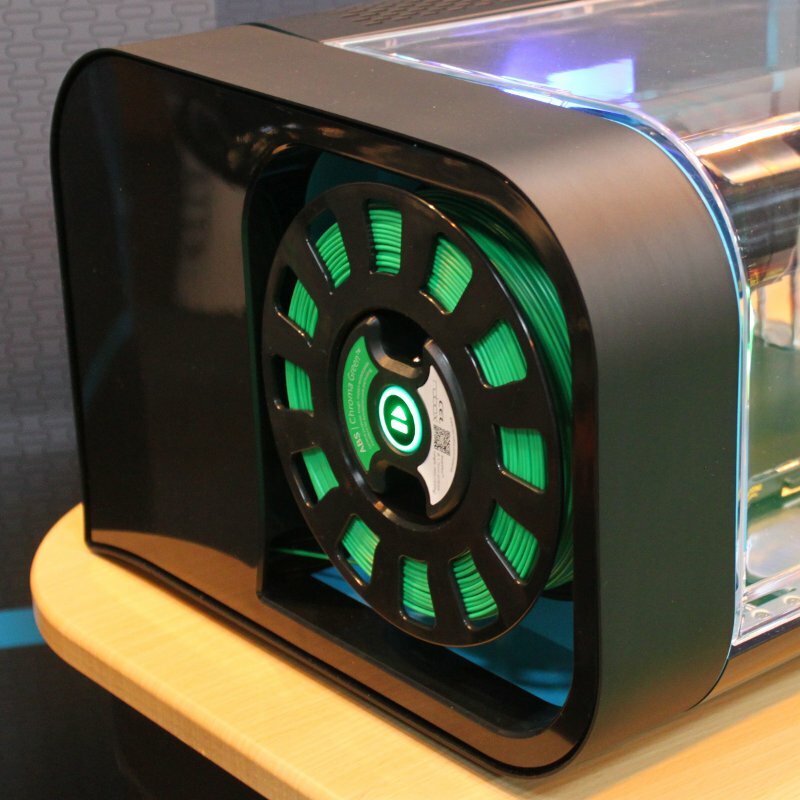 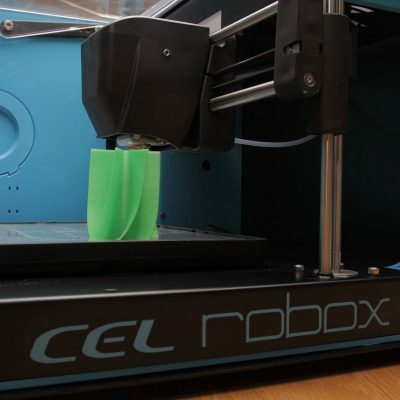 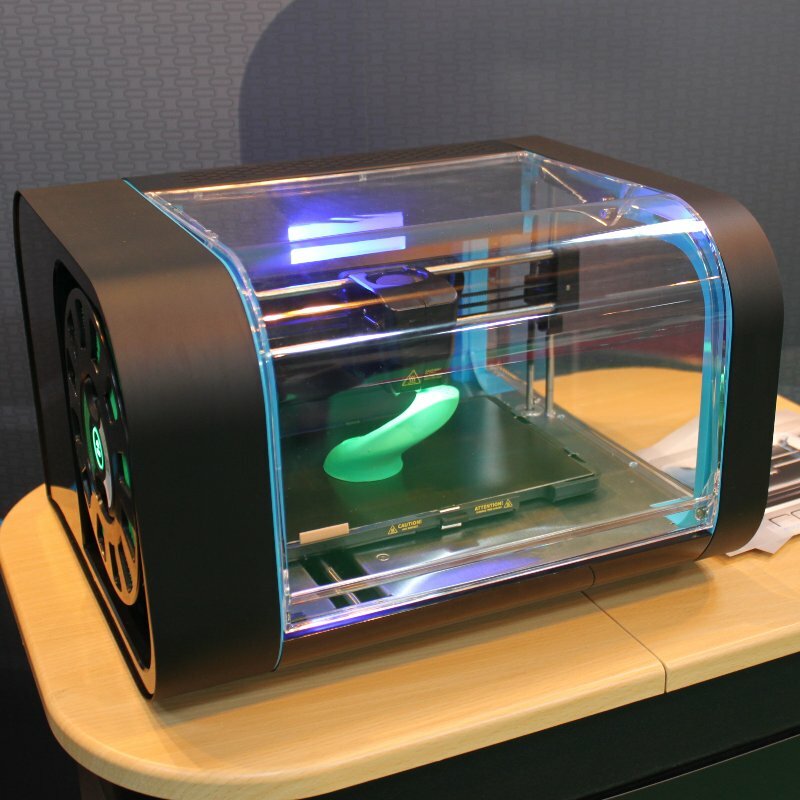 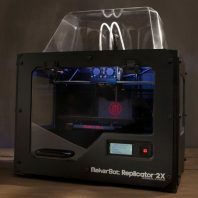 We are pleased to offer this great piece of British design, the Robox 3D printer by Cel-UK. 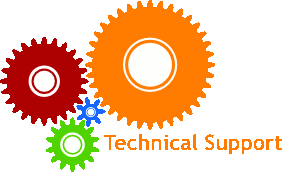 This is a very well thought out bit of engineering with good attention to detail. 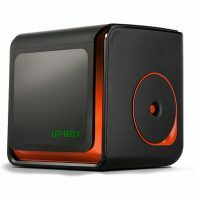 Not only does it look good it has great performance and some very good specifications. 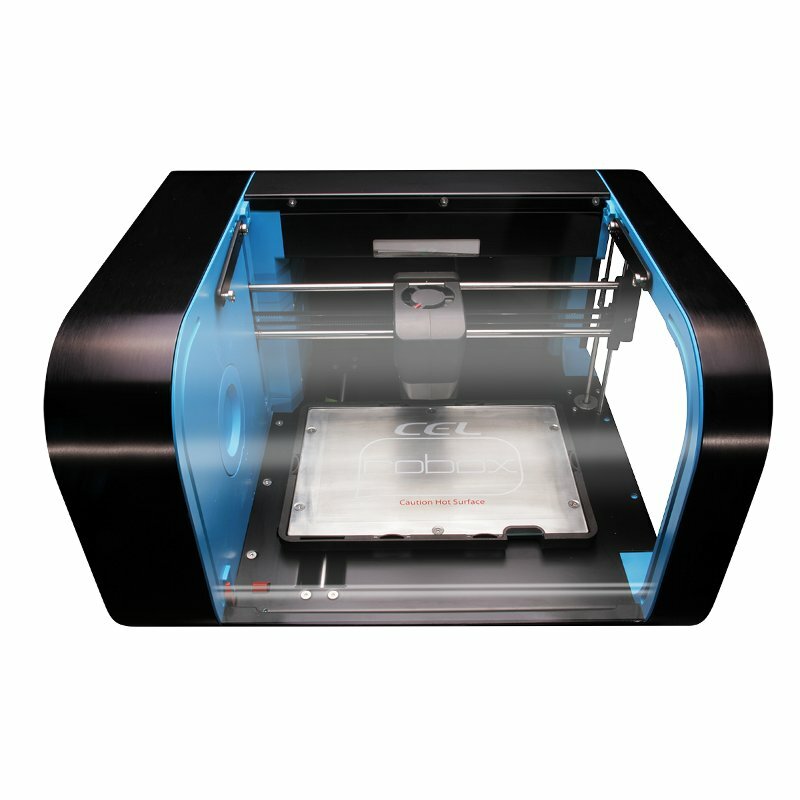 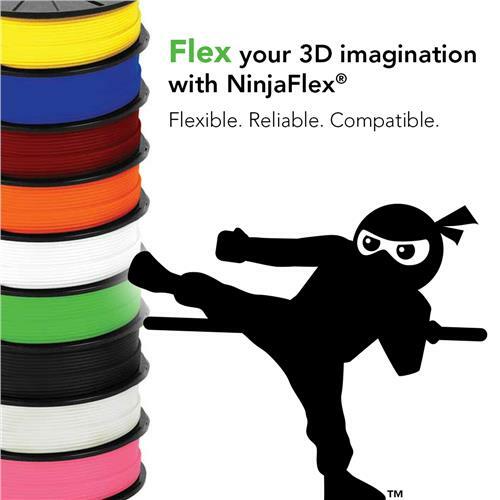 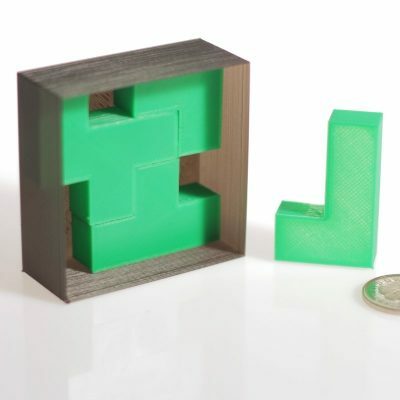 Firstly, it offers a print resolution of 0.02mm (20 microns). 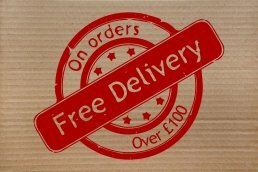 The Robox has the option to add another extruder, the dual extrusion extension will be available to buy in the coming months. 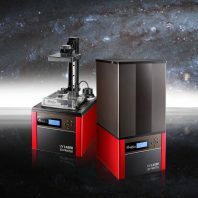 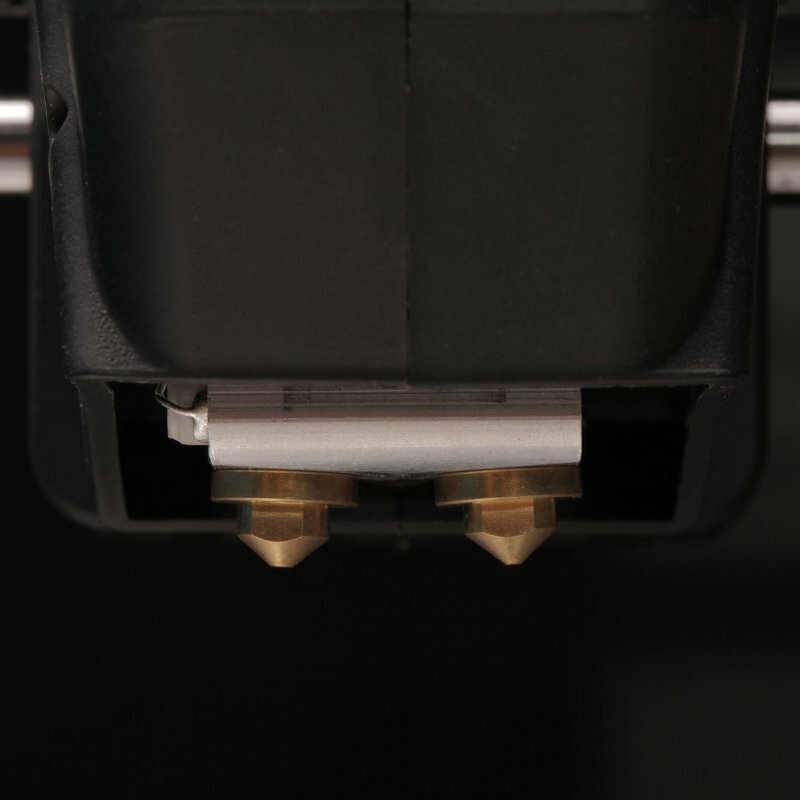 Also it has twin nozzles using the QuickFill Dual Nozzle TechnologyTM, so that you can print with either a 0.3 or 0.8mm nozzle diameter, giving that extra versatility and control over your extrusion process. The head is designed in such away as to make for the easy replacement of the tool head, so watch this space for additional head tool options which I am sure will be coming in the future. 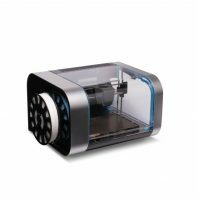 In order to ensure extrusion consistency the Robox 3D printer uses an enclosed build area and it also comes with a heated ‘TapeLess’ High Performance PEI bed to help with the printing of ABS filament, reducing the warping of your 3D printable. 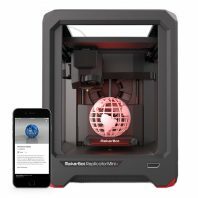 This is a plug’n play 3D printer with a 2 minute fast heat-up time, its easy to set up and make your 3D models using its own Automaker™ Software. 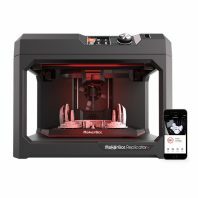 The printer also has auto Z height calibration and automatic material recognition through its SmartReelTM system that gives instant loading. 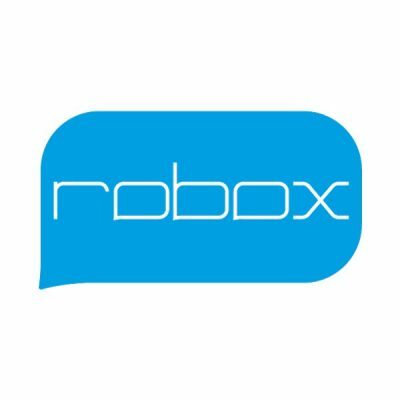 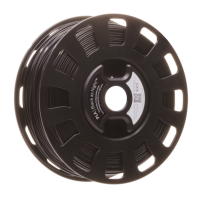 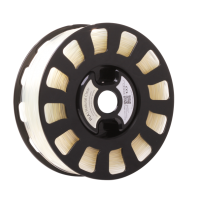 The Robox uses SmartReelTM filament spools which are fitted with an eprom that stores data on the material on the spool and statistics of use. We also sell the RoboxDual dual extruder 3D printer.